The leading producer of crypto mining facilities Bitmain has confirmed in its blog that their IPO application at the Hong Kong Stock Exchange expired. The application was lodged back in late September 2018. "Bitmain’s listing application to HKex in September 2018 has reached its 6-month expiration date... We hope regulatory authorities, media, and the general public can be more inclusive to this young industry," reads the statement. This information can be also checked at the list of applicants provided on the HKEX's website. Specifically, Bitmain's application has got the status "lapsed" by now. Nevertheless, the company cited strong business progress achieved over that time. Moreover, it does not plan to give up listing plans, saying that they would make another attempt and re-file IPO application "at an appropriate time in the future." In the meantime, the listing process has made the company more transparent and standardized, while optimization helped the company to focus on its core business targets. The HKEX on its turn decided not to greenlight the IPO applications from the crypto mining segment (Bitmain, Canaan Creative and Ebang) due to its high volatility. For reference, the 2018 collapse in the market entailed heavy losses at Bitmain. As it was reported earlier, Bitman suffered about $500 million loss over Q3 2018. In the report, the company also commented on the progress that it achieved over the period under review. In particular, it managed to adjust the staff centring around cryptocurrencies and artificial intelligence chips, including the products with these chips. This move comes in line with the company's strategy to "build a long-term, sustainable and scalable business". In addition, Bitmain successfully launched "clear business divisions for mining hardware, AI, mining farms and mining pools." It was also cited announcement of the up-to-date mining capacities Antminer Z11, Antminer S17 and T17 and partnership agreements with authorities and companies in terms of AI area. "All these contribute towards our mission to produce great hardware and software, as part of our commitment towards the security and stability of a multitude of cryptocurrencies," summarized the company. 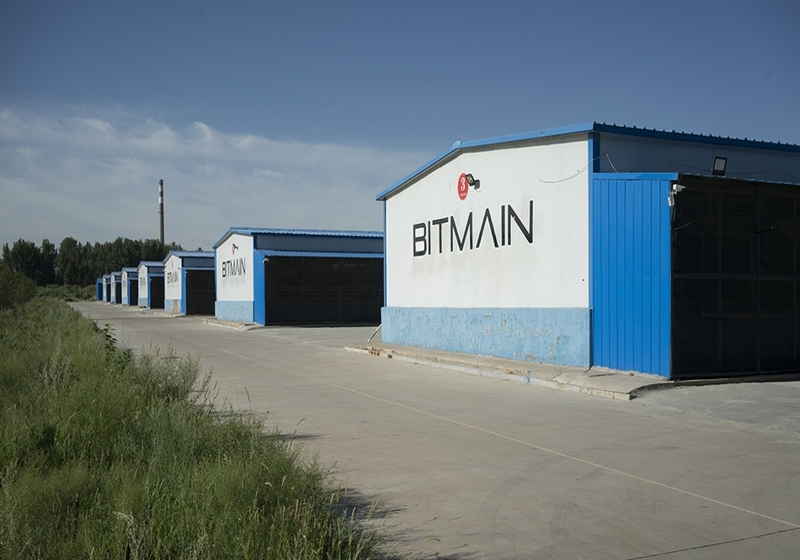 For reference, it was reported earlier that the market discussed the rumours about Bitmain's intentions to place about 200,000 crypto mining facilities in the south-western part of China amid cheap electricity during the summer period there.